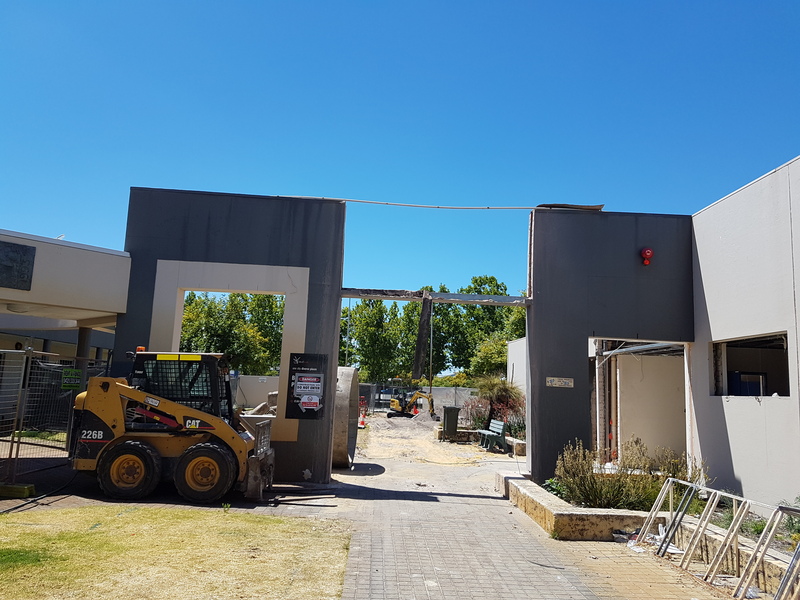 The diggers are on site for the construction of the New Ballajura Place office extension and refurbishment of the existing Ballajura Library. The brief is similar to the Altone Place Office and Beechboro Community Hub. SITE worked with the City and key stakeholders from Place, Community services, Library, and Leisure personnel. The open plan environments were designed with workstations being grouped into the different service areas to enable team working, with the layout of the groups positioned with circulation and storage between to create a sense of separation between each of the services while still maintaining the open office feel. A number of formal and informal meeting rooms are located around the open plan offices for workshopping, group gatherings or staff meetings. SITE were also the architects for the Ballajura Place Youth Centre, completed in 2012 is located adjacent to the construction site.